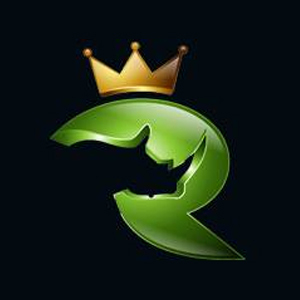 Rhino Seeds is one of the leading cannabis seeds suppliers in the United Kingdom. This company offers hundreds of different types, strains and varieties with speedy worldwide delivery. With discrete packaging and a tracking number provided for each order. Rhino Seeds’ customers can ensure the reception of their product without any inconveniences or delays. An easy-to-use website allows buyers to filter the variety that best suits their needs easily and effectively. A Frequently Asked Questions section provides answers to the most common inquiries regarding shipping, privacy information and returns policies. Rhino Seeds now accepts BitCoin as a form of payment!